Looking for all the latest info on upcoming new pickup trucks before they go on sale? Then you've come to the right place. We’ve rounded up fresh intel on every new pickup coming soon, plus recapped the most recent models we've already driven. All the new pickup news you need is right here. What new pickups are coming soon? Heading our most-wanted list for 2019 so far is the updated Ford Ranger. While it doesn't look much different on the outside, under the bonnet lurks a whole new line-up of 2.0-litre EcoBlue diesel engines with up 213hp. 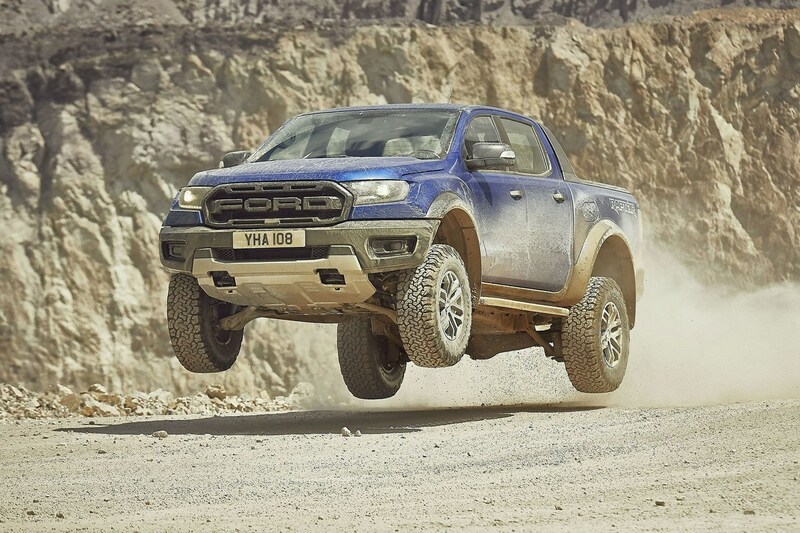 What's more, at the top of the new Ranger tree there's a high-performance Raptor model (below), the first of its kind ever sold in the UK. 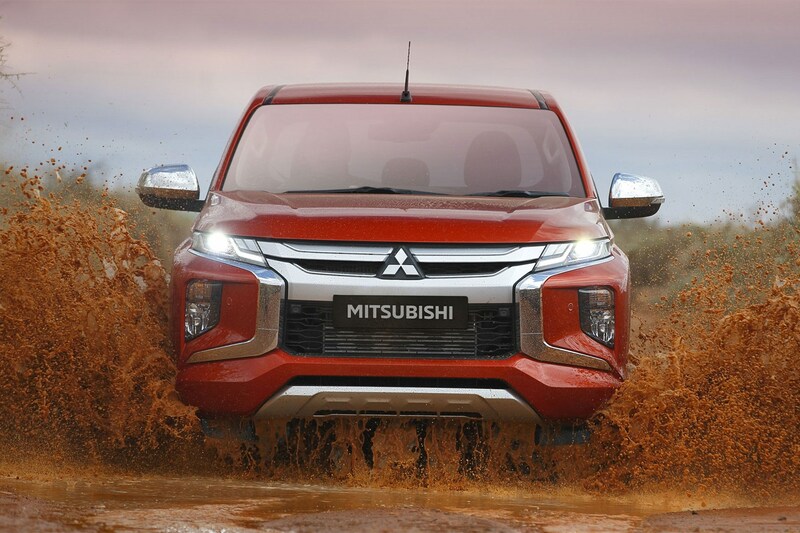 Another key new model for 2019 is the heavily facelifted Mitsubishi L200. 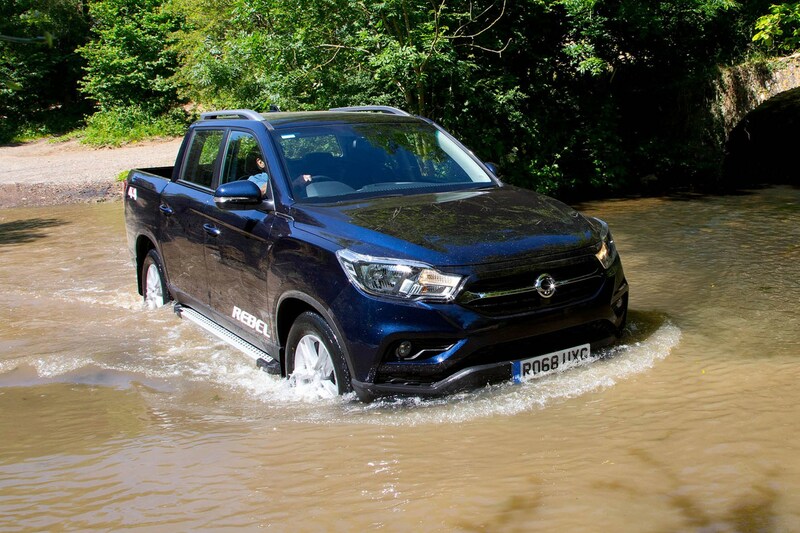 This updated version of the reigning Parkers Pickup of the Year now boasts striking looks to go with its all-round abilities, and is set to arrive here in the summer. 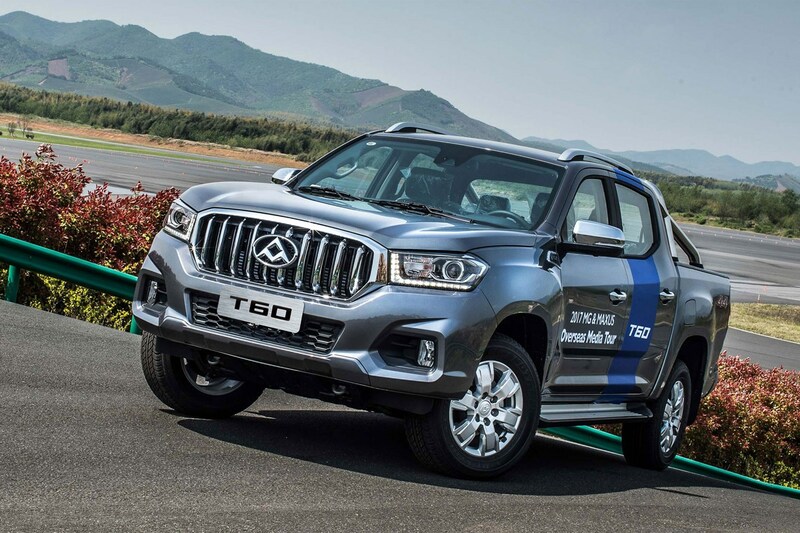 We're also expecting the all-new LDV T60 to land in the UK soon, but the Chinese-owned brand has been saying that for quite some time now. Same goes for the Renault Alaskan, though news of that ever reaching the UK has all but died a death, even if we have finally driven it. French rival PSA Peugeot-Citroen is also readying an open-backed load-lugger, but there's no launch date yet and it's still to be confirmed for sale in the UK. 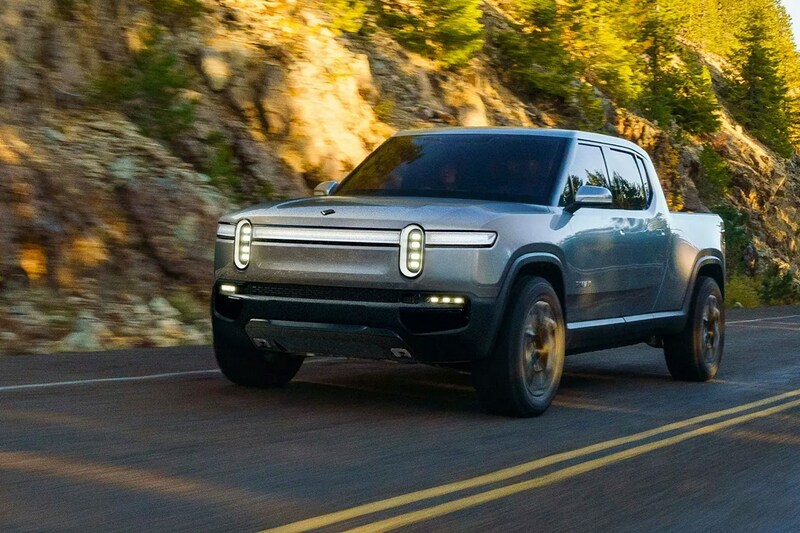 Looking further into the future, new player Rivian is an American firm promising an all-electric pickup called the R1T will go on sale around 2022. That's about the same time we should see a new generation of Ford and VW pickup. Based on the same platform for the first time, this is the first planned fruit of an alliance between these two automotive giants that will also result in joint vans. What new pickups have recently launched? Moving on to vehicles that are already here, the most important recent pickup launch is undoubtedly that of the Mercedes X-Class, which we've now reviewed in range-topping X 350 d guise with a 3.0-litre V6. VW has fought back, adding a more powerful variant to its all-V6 Amarok range (there are rumours of an even more powerful model, too - but only rumours). The Toyota Hilux, meanwhile, is soon to receive a new look at the top of the range (details below). The Hilux and the Nissan Navara have also joined the Isuzu D-Max in offering officially endorsed Arctic Trucks variants for more extreme off-road work. This is an exciting list of new metal – and with increased choice comes increased competition for your business, which should mean better deals. Find the best offers near you in the Parkers Vans and Pickups for sale section. The 2019 Ford Ranger gets only a mild makeover, but compensates for this disappointment with an entirely new line-up of 2.0-litre EcoBlue diesel engines. Related to the motors fitted in the Ford Transit and Ford Transit Custom, these are more powerful and more efficient, as well as smaller. 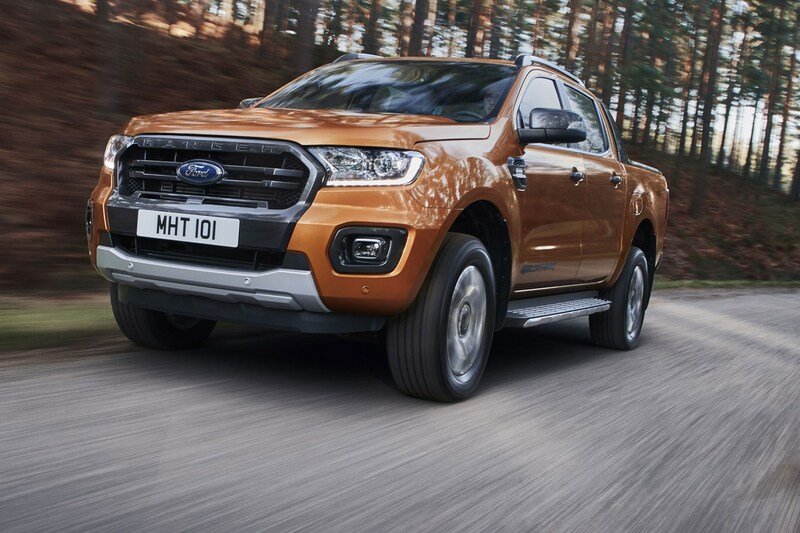 On top of that, Ford's cranking up in-pickup technology, with a whole host of new safety kit and clever add-ons such as the FordPass Connect on-board Wi-Fi system. The UK's bestselling pickup just got even better. 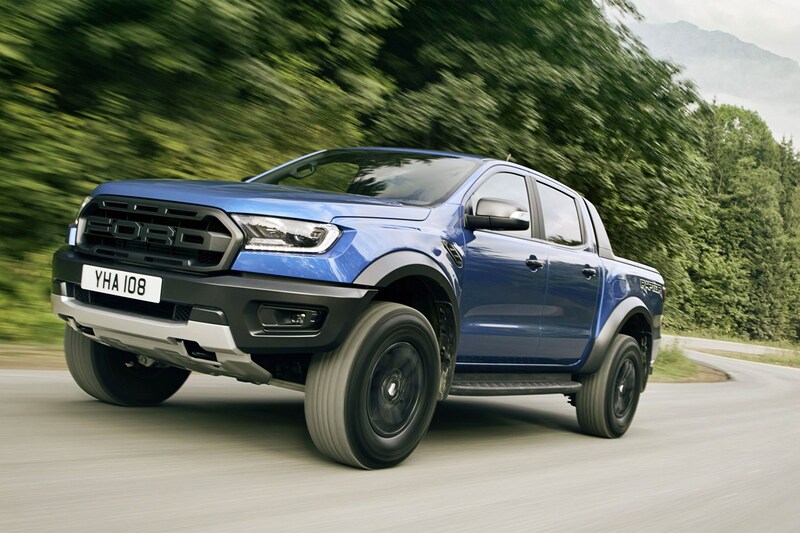 Also new for the 2019 Ford Ranger is this high-performance Raptor variant. Designed to be driven fast both on- and off-road, it's packed full of bespoke engineering solutions, making it much more than a simple bodykit and big engine job. Powered by a 213hp version of the new 2.0-litre EcoBlue diesel engine, we can't wait to drive it. We've already driven the 2019 Mitsubishi L200, but it's not set to go sale in the UK until July - which means we're still awaiting details of the exact engine and trim specification available to British buyers. 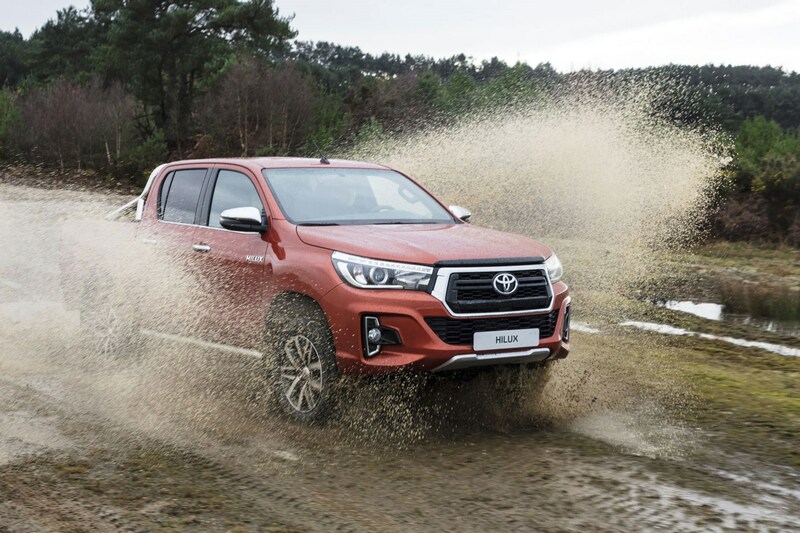 What we can confirm is that it gets an outstanding new look, plus a six-speed automatic gearbox option for the first time and new off-road tech, including hill descent control. This is not another brand-new version of SsangYong's low-cost pickup - after all, the current model was only introduced in 2018 (as pictured above). 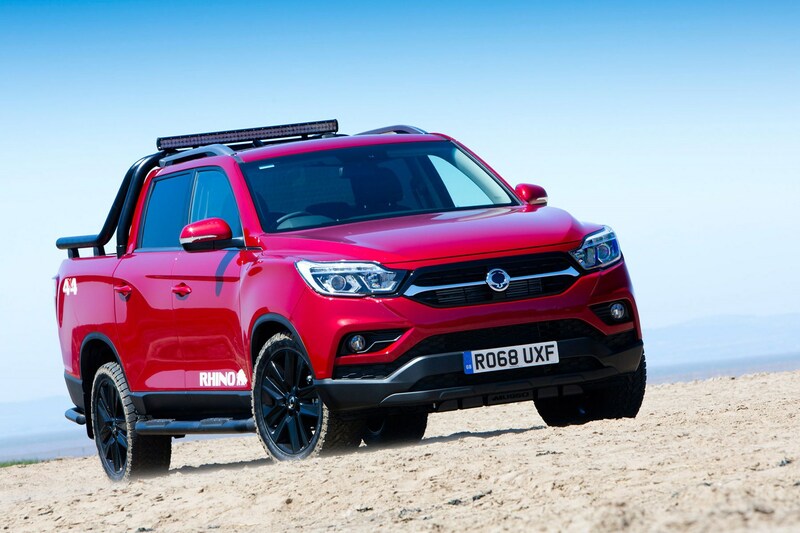 Rather, we can now confirm that in 2019 SsangYong will introduce a longer version of the Musso, called the Musso Grand with an extended load bed (something we've also recently seen Mercedes testing for the X-Class). 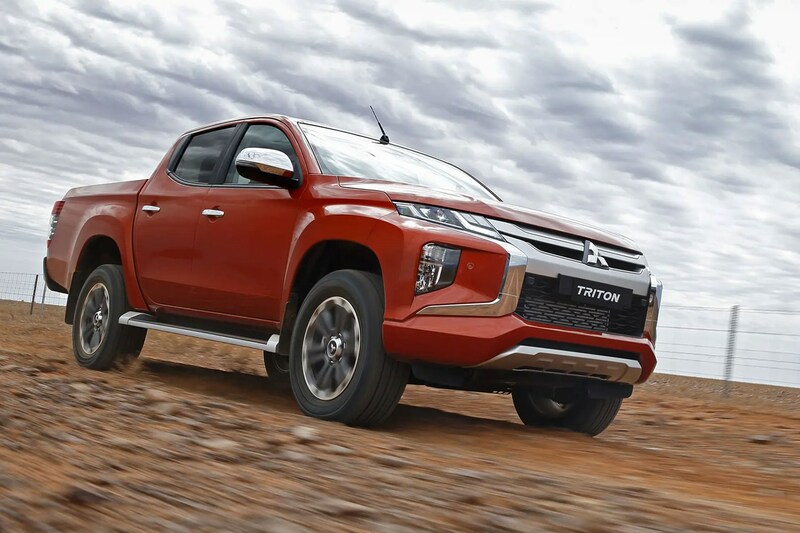 An extra 310mm in length, and increased wheelbase with leaf, rather than coil-spring suspension at at the rear, suggest the 5.4m-long pickup will be quite different to the regular Musso. LDV's UK resurrection is set to get a further boost in 2019 when importers the Harris Group start bringing in the T60 pickup. As with the present V80 large van, this will be built in China and is expected to undercut every rival on price. The T60 has been well received by the press in Australia and New Zealand. In the UK it will be offered first in double cab configuration, with an extended cab model to follow later. LDV claims it will have the largest load area of any equivalent pickup. 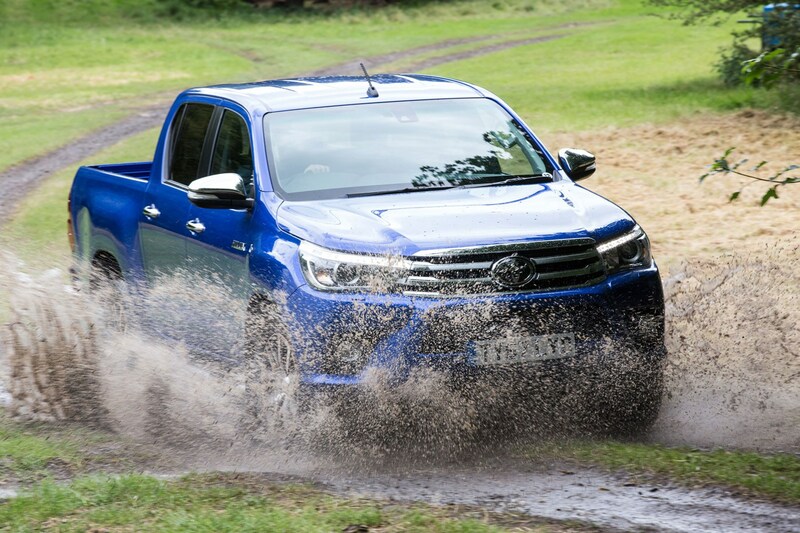 As with the X-Class, the Renault Alaskan is based on the latest Nissan Navara, but is much more of a simple nose-job than the thoroughly re-worked Mercedes. Groupe PSA – the parent company of Peugeot, Citroen and Vauxhall – has highlighted pickup trucks as an area for growth, and plans to start building and selling them more widely by 2021. If you haven't heard of Rivian you're not alone. But this new American start-up plans to bring Tesla-style levels of electric vehicle performance to off-roaders and pickup trucks, starting in the US in 2021 and Europe in 2022. 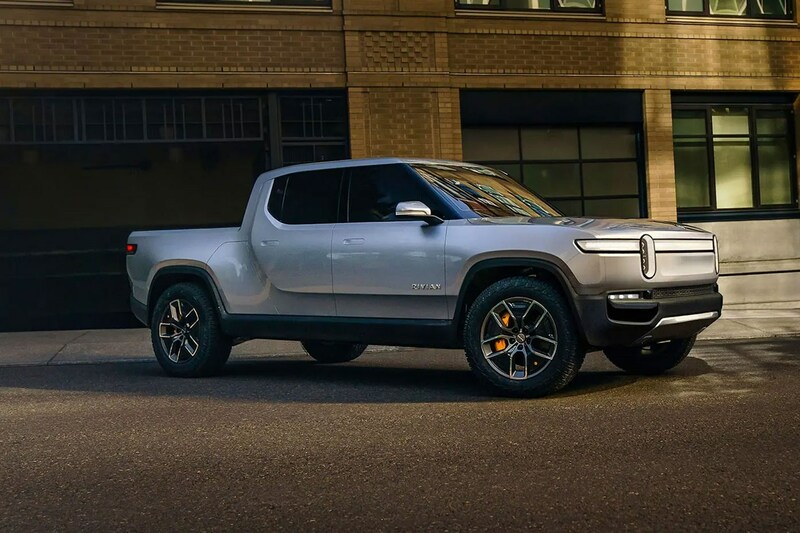 The pictured Rivian R1T will be its first pickup effort. It promises 0-60mph in just 3.0 seconds and a driving range of up 400 miles. Here's hoping the team behind the idea manage to pull it off. Thanks to a new alliance arrangement between Ford and Volkswagen, the two firms are going to be jointly producing a number of new light commercial vehicles. And the first fruit of this partnership will be a brand new pickup – unconfirmed but likely to be the replacement for both the current Ford Ranger and the current VW Amarok. 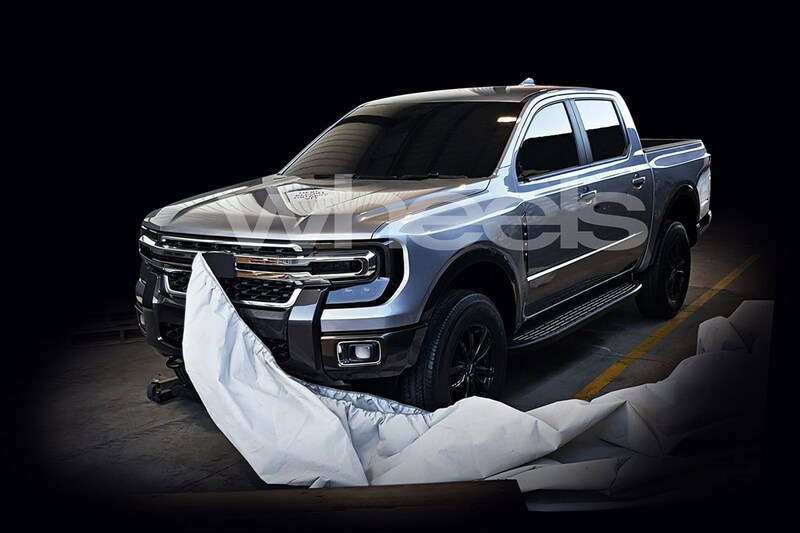 Remarkably, our Australian magazine cousins at Wheels appear to have scooped a design concept for the forthcoming Ranger, on the streets of a Melbourne suburb. Ford of Australia is expected to take the development lead on the project, so this isn’t as far-fetched as it seems. Not an all-new Toyota Hilux but a new range-topping model. We thought it worth including the Invincible X in this round-up, however, because it exclusively gets a completely revised front-end design. This new front bumper treatment may cost some off-road capability (it’s much lower), but if you weren’t a fan of the rather boaty look of the existing range it’s an instant solution. There’s a minor change at the rear as well, plus stacks of standard kit. We’ll be driving it soon. The Hilux Invincible X not hard enough for you? Then check out this new AT35 variant – which boasts a full Arctic Trucks conversion, much like that fitted to the Isuzu D-Max AT35. Want an idea what it’s like to drive? This is the same as the conversion fitted to the Toyota Hilux Bruiser, a one-off tribute to a famous Tamiya radio controlled car, which we reviewed back in 2017. Nissan also has an Arctic Trucks variant on the way, but has elected to go for a slightly less extreme AT32 model. This means smaller wheels (32-inch tyres rather than 35-inch tyres) and a less chunky bodykit, but lots of off-road promise. We'll be driving it very soon. 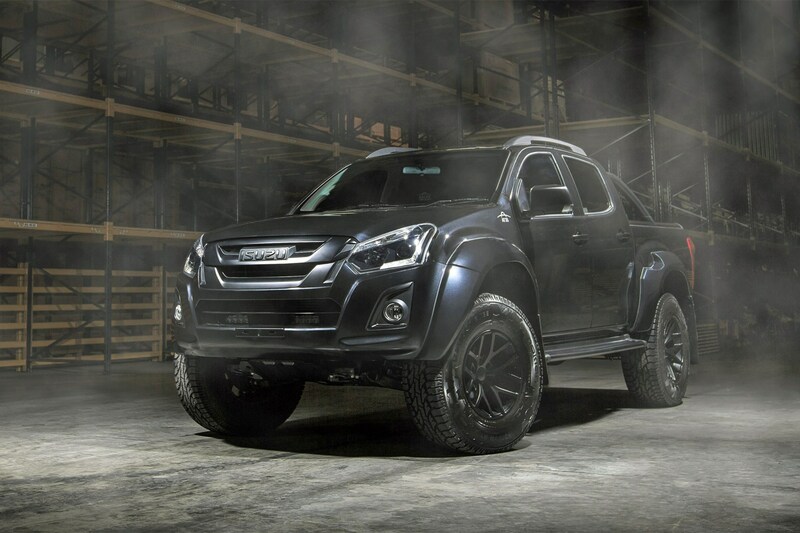 Isuzu has been selling AT35 variants of the D-Max since 2016, but this new Stealth variant deserves a mention because it costs an astonishing £44k – before tax. An all-new vehicle, based on the same platform as the Rexton SUV, this is a significant improvement over the previous Musso, and the cheapest double cab on sale. It’s still not especially nice to drive, but it’ll tow 3.5 tonnes while carrying over 1.0 tonne in the load bed – which no rival can manage – and comes with a class-leading seven-year, 150,000-mile warranty. The Mercedes X-Class is arguably the most exciting thing to happen to the pickup market in years. Though based on the humble Nissan Navara, Mercedes has spent a great deal of time and money making it more 'premium'. The result is solid refinement and excellent road holding. It's not cheap and ride's a bit firm, but now the V6 version is finally here only the VW Amarok comes close in terms of lifestyle appeal. 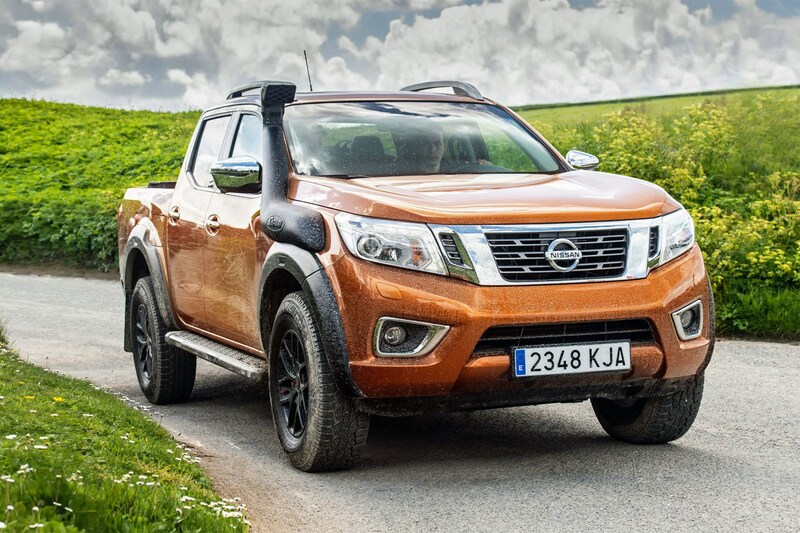 >> Mercedes-Benz X-Class vs Nissan Navara - what's the difference? Not an all-new D-Max, but a significant update – including a brand new engine and improved gearboxes. Introdued in April 2017, the new motor shrinks to just 1.9-litres, but keeps the Isuzu’s famed 3.5-tonne towing capacity while returning better claimed fuel economy. 2018 brought more updates for the D-Max, including the addition of a Trailer Sway Control system as standard on 4x4 versions and a slight boost in payload thanks to a 10kg reduction in the rear-suspension weight on the double-cab model. A relatively new player in the pickup market is Fiat, which launched the Fullback into the UK at the end of summer 2016. If you're getting a vague sense of deja vu that's because it's a made-over variant of the Mitsubishi L200. Dare to be different? There's now a lifestyle orientated Fullback Cross, too (pictured above). 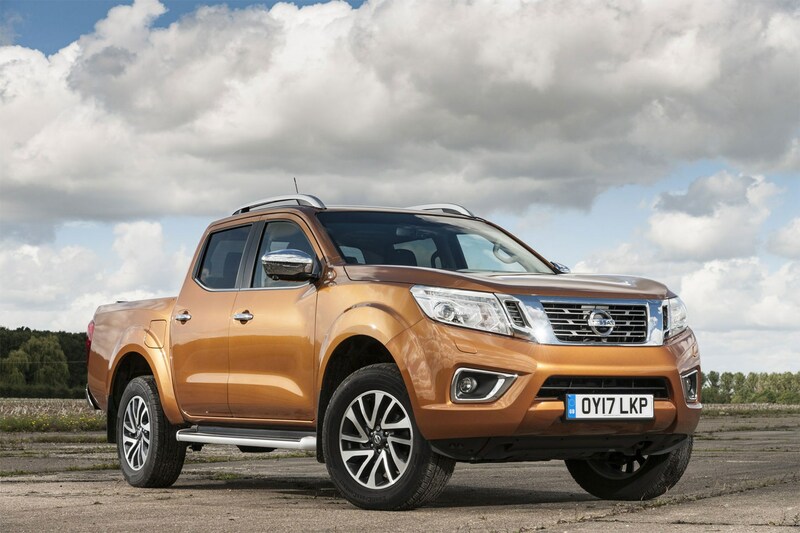 The all-new Nissan NP300 Navara arrived in January 2016. Attractive and among the most comfortable pickups to drive, it also claims exceptional fuel economy. What's more, not only does it form the basis of the X-Class, we awarded it Pickup of the Year in the 2018 Parkers New Car Awards. The Toyota Hilux is the best-selling one-tonne pickup truck of all time. Toyota says the new eighth-generation version, which launched in May 2016, retains its traditional strengths of high build-quality and productivity, but now offers increased fuel efficiency, greater safety levels and better ride quality. We rate it very highly, but do think the limited engine choice leaves it underpowered. It's not much different to look at, but at the very end of 2016 VW launched a significant upgrade to the Amarok into the UK pickup marketplace. The weedy (not really) 2.0-litre engine under the bonnet has been replaced by a 3.0-litre, six-cylinder unit, which as of 2018 boasts as much as 258hp and a mighty 580Nm. A force to be reckoned with.